What Do You Need to Build an RC Submarine? Elet-mall Mini RC Racing Submarine Boats. If you buy a Ready-to-Run kit or toy-grade RC submarine, chances are you will have everything you need in the box, already assembled. Some kits even include the batteries. To build your own RC submarine model, you can either purchase a kit that contains most (but not all) of the parts or purchase everything separately and start from scratch. If you decide to go the build your own RC sub route, then you will typically need a plan, tools, purchased or homemade parts for the body and inside components, and a radio system. 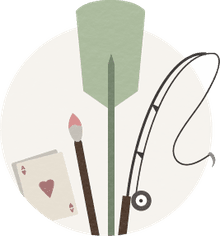 Your plan could be as simple as working from a photograph to get the overall look just right or as detailed as a step-by-step tutorial with detailed drawings and parts lists. Purchased kits come with instructions and you can often find plans and detailed drawings free online. See below for links to some RC submarine plans. In addition to basic tools for working with RCs, you may need special equipment for molding, modeling, and soldering—depending on the style and complexity of the RC submarine you are building. For the hull, you could make a very simple, inexpensive submarine hull from PVC pipe. Other builders mold various parts of the submarine from wood, heavy foam, fiberglass, Lexan plastic, and other materials in order to achieve the most realistic appearance. You could also convert a non-RC submarine toy or model to an RC, using its hull and adding the internal components. You'll need watertight compartments within the hull to house the electronics. You could make the watertight compartments yourself from plastic tubes, plastic bottles, or other materials or purchase pre-fabricated watertight cylinders awaiting the installation of your own components. Guts are the fancy term for the internal components that make the sub an RC and not just a static display model. These include a ballast system (for static divers), motors, servos, batteries, receiver, etc. If you want it to move in all directions such as forward, backward, etc., you are going to need at least two motors in which one of those is going to be for diving and surfacing. All the electronics can be purchased in different sizes and styles from a number of vendors. You will have to decide how many channels you'll need on your transmitter and receiver in order for the RC submarine to do what you want it to do. Four channels are the minimum for handling the throttle (power), rudder and dive planes (direction), and ballast (for diving and surfacing). More channels may be needed if you want things like a working periscope. Additionally, you may want to paint your sub. 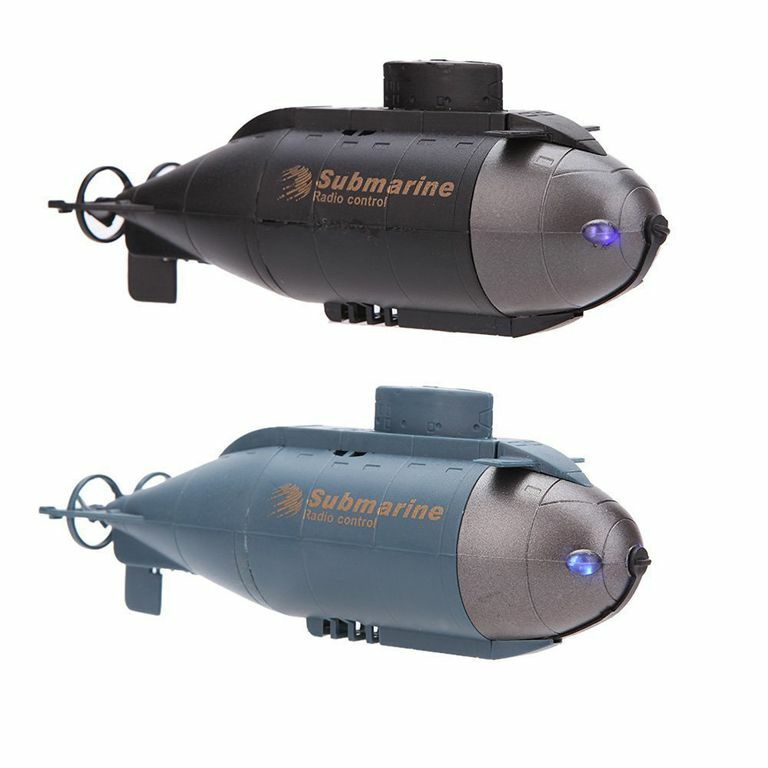 If building a realistic submarine model you'll want photos of the real sub so you can get the colors and detail just right. Extras you'll need to plan for during construction include working lights, sound effects, torpedo systems, a working periscope, working hatches, and a wireless camera. These are just some of the options to consider for the final touches. What Kind of Paint Do You Use to Paint an RC? So, You Want to Start a Paintball Field?